Tremendous potential, great execution so far in terms of format, but weak in terms of volume of content. Hopefully that will change. All the benefits of an actual journal club without the tiresome human interaction. Very worthwhile investment. 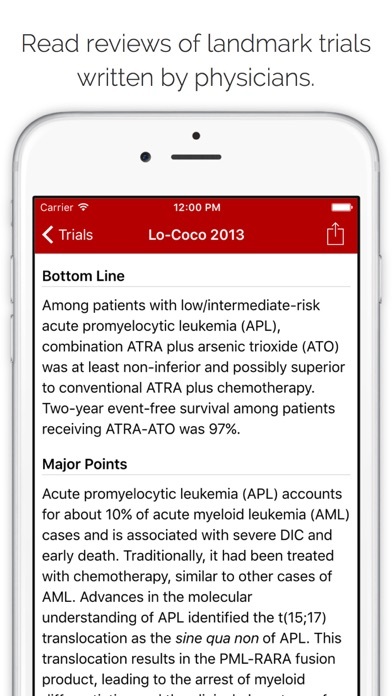 This app is great to look and refresh your memory on the studies. There were not so many papers at the beginning but it keeps getting better as they add more and more almost daily I have noticed. Please keep this app up and running. Much appreciated. It is Great,end of story...the rest is up to us! 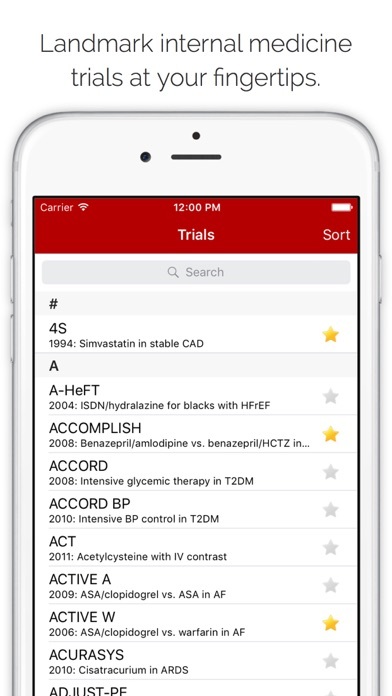 This app is not meant to give us as physicians the final word but a starting point to conduct a systematic review. It is the expectation that any high-level healthcare provider practice utilizing the highest quality evidence available. 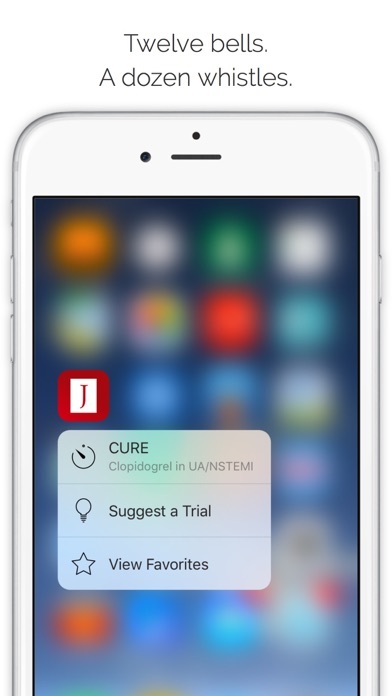 Of course, memorizing every landmark trial is unrealistic; the Journal Club offers a great way to quickly reference landmark clinical trials. Additionally, the information is provided in a complete, intuitive, and consistent fashion. Overall, a must-have for those working in healthcare. 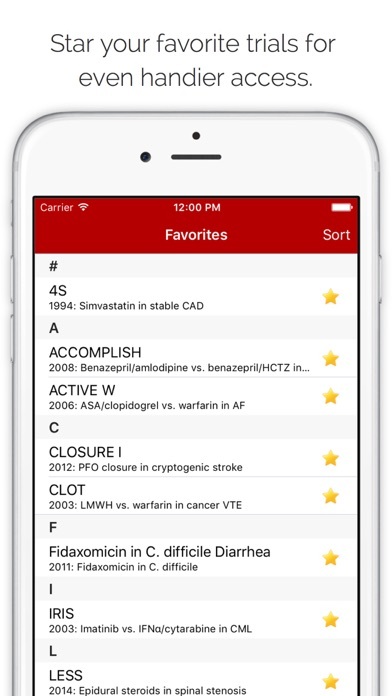 Very good app to have for medical profesionales. Helpful articles but where is the anesthesia section? I like the concept of app and have found a couple useful papers in it, but I feel like I was duped into purchasing it. 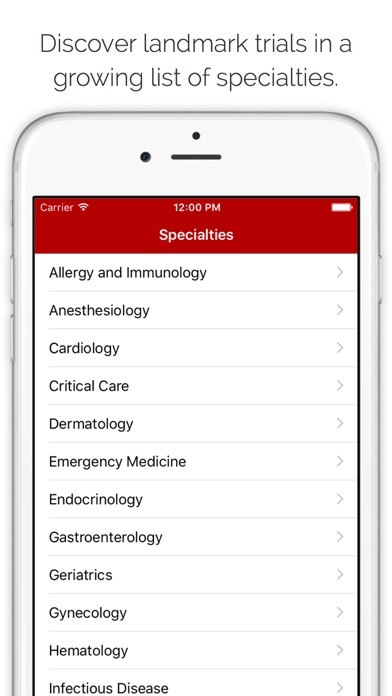 The advertisement photo shows an anesthesia section, and I was incredibly disappointed to find that the actual app does not include this specialty (particularly disappointing as in an anesthesia resident).